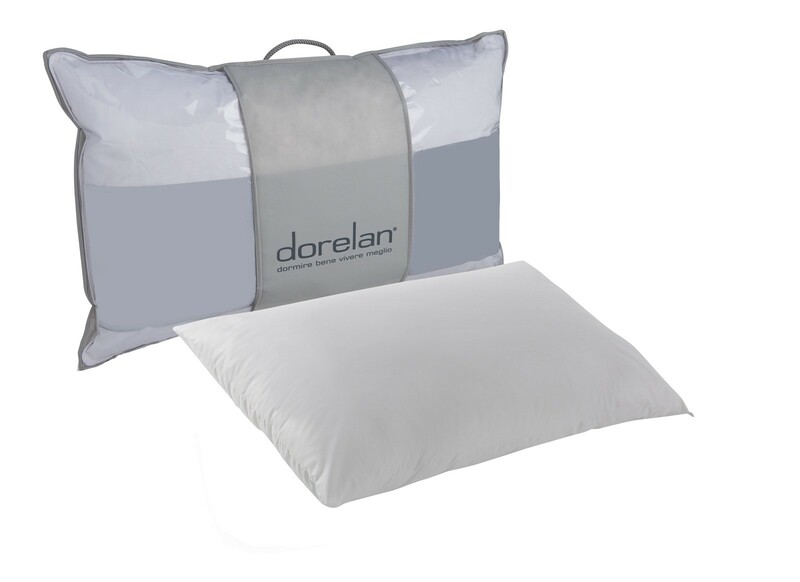 Dorelan pillows are precious allies in your rest. 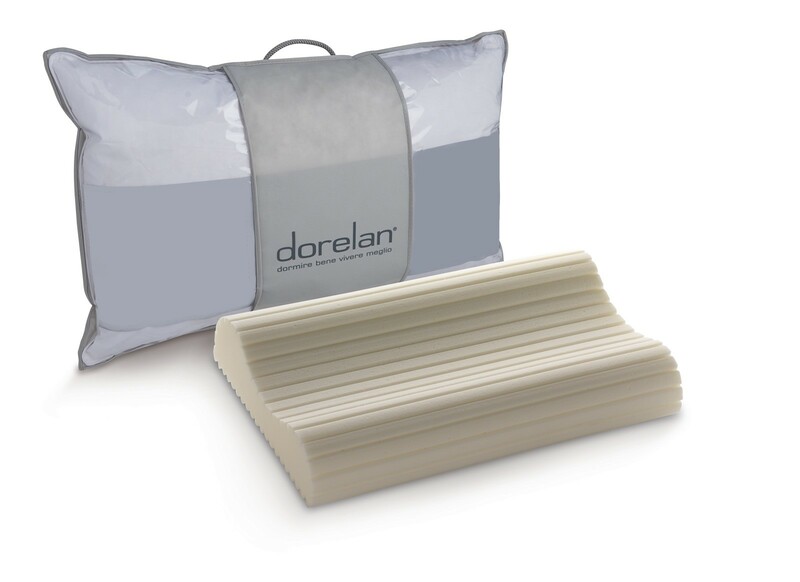 The natural complement to a mattress, pillows are a crucial element in the Dorelan bed system, able to significantly enhance your rest and improve the quality of your sleep. You can choose from a wide range of pillows featuring different materials, all offering top quality and substantial technological innovation. From Myform pillows to more traditional feather and down designs, all with a single goal – to personalise your sleep comfort. The Relax Sleep Pillow is the elliptical Myform Air pillow in the Sleep by MSC Collection. The Cure Sleep Pillow is the Myform Air orthopaedic cervical support pillow in the Sleep by MSC Collection. The Care Sleep Pillow is the feather and down pillow with a traditional elliptical profile in the Sleep by MSC Collection. The Comfort Sleep Pillow is the polyester microfibre pillow with a traditional elliptical profile in the Sleep by MSC Collection. Thanks to Myform's extraordinary properties, these pillows mould perfectly to the natural curvature of the cervical area, offering a welcoming soft touchdown and constantly appropriate support, avoiding stress and tension in the neck muscles, shoulders and upper spinal column. 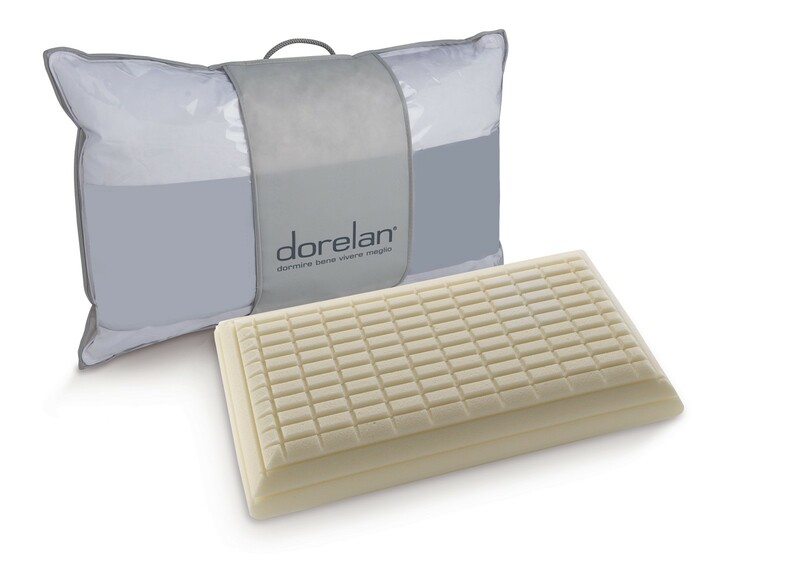 For those who like more traditional pillows, here's a classic model with a soft, cool cotton cover and hypoallergenic fibre filling that gives it a soft, welcoming feel that supports the cervical area in any position during sleep. A new line of feather and down pillows to enhance your sleep wellbeing with a touch of traditional luxury. This fine filling brings natural ergonomic excellence and long-renowned thermoregulating qualities for a perfect sleep microclimate.